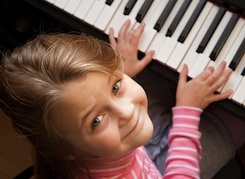 Treble Clef Kidz offers music tuition to children and young people in Birmingham. Our mission is “To give every child an opportunity to discover their musical talent” and value individual students leaving each session feeling challenged, inspired and confident. As a community enterprise we offer volunteers training and development opportunities for those who want to build their work experience and leadership skills in the creative sector and are looking for work placement opportunities. These volunteers will help to plan and deliver workshops/lessons, promote the benefits of music education to the community and help develop Treble Clef Kidz social media presence. Whar role are you interested in?